Home» Gadgets» CoolPad» Coolpad NX1 Review- Is It the Best Budget Phone in the Market? 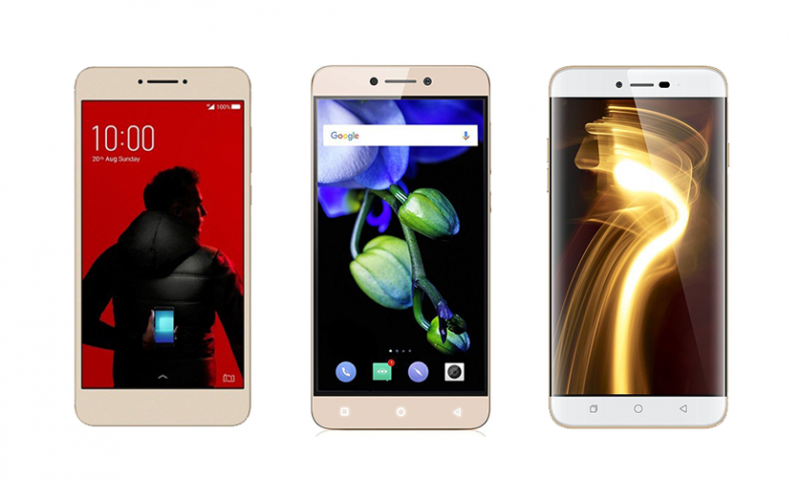 Coolpad, a Chinese smartphone company launched a budget smartphone called Coolpad NX1 in the Nepali market.The phone was launched back in August 2017. 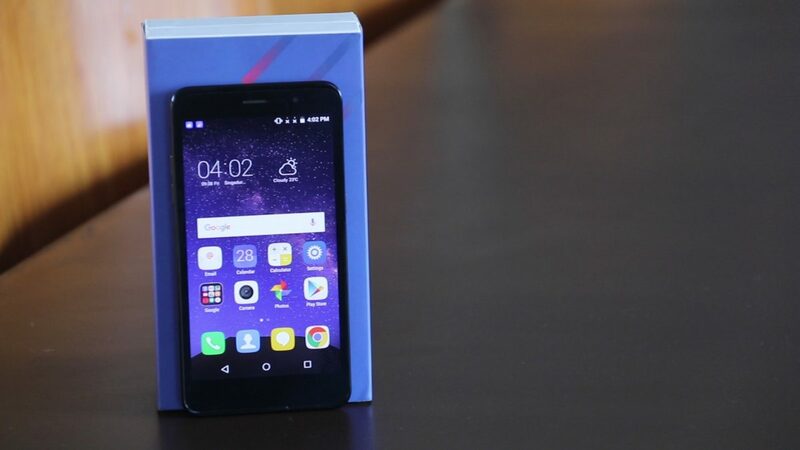 It is a budget smartphone targeted towards Nepali consumers. Coolpad NX1 price in Nepal is Rs.10,226. So, let’s see if it can attract Nepalese and be the best budget phone or not. The Coolpad NX1 is quite promising in terms of build quality. Although it is built with plastic, the finishing is impressive and looks premium. We can easily use it with one hand. The phone has on-screen buttons containing back, home and recent navigation. The front camera is located above the display. It has a volume buttons on the left.Likewise, it has a SIM card slot and a power button on the right. It supports a micro SD card too. There’s a rear camera with f/2.4 aperture and dual-LED flash at the back. Talking about the speaker, it is located at the bottom side way below the camera. The speaker is very good compared to other budget smartphones. We can even increase the volume with the Besloudness feature. It’s good that the speaker does not get blocked while watching movies and playing games on a landscape mode. There’s a 3.5mm headphone jack at the top plus a port for charging on the base of the Coolpad NX1. It is 7.6mm thin and weighs as little as 125g which is impressive. We used it to watch videos, play games, and surf the internet. Surprisingly it is comfortable to hold the device. The display on this phone is IPS HD display with a with awesome brightness and a decent viewing angle. It comes with the resolution of 720 x 1280 pixels. Colors are pretty accurate on this phone. 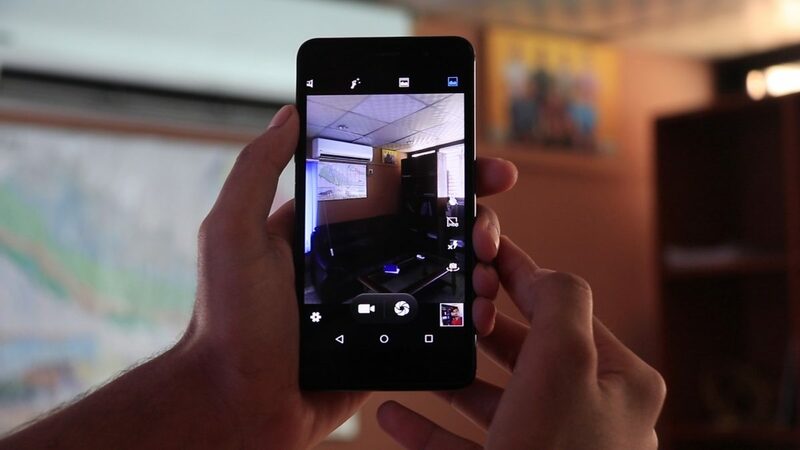 Coolpad NX1 has a default app called MiraVision which helps to enhance the picture quality. Thre are 3 modes; Standard, Vivid and User mode. Standard mode is the default mode and when we switch into the vivid mode we clearly see the difference in picture quality. The colors in this mode are more accurate than the default mode. Similarly, the user has full control and can adjust the Contrast, Saturation, Picture Brightness, Sharpness, Color temperature in user mode. 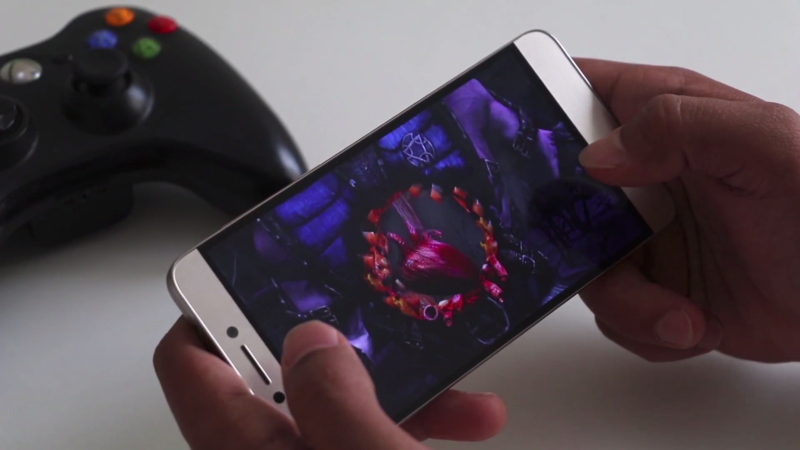 Moving on to its performance, it is powered by Quad-core Mediatek6735 processor with a clock speed of 1.0 GHz. It comes with Mali-T720MP2 GPU and 1 GB of RAM. We noticed slight lag and heating issue while playing the heavy games. 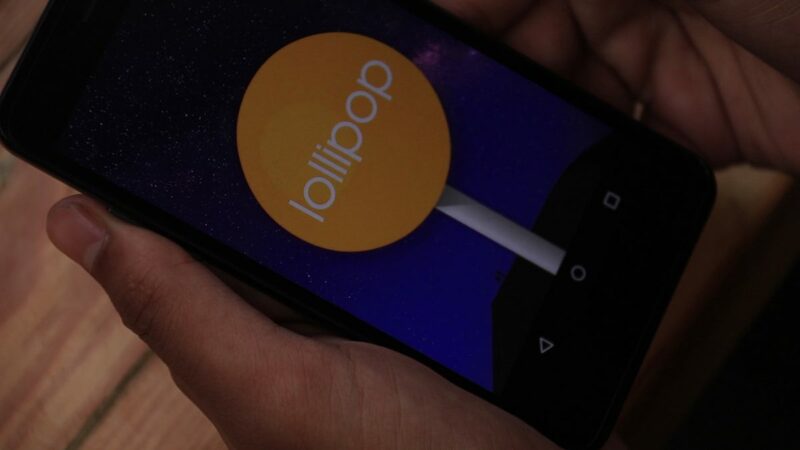 The device comes with 8GB of internal storage and can be further expanded up to 64GB via a micro SD. The Unique selling point of this device is the availability of 4G LTE. Even though it’s a budget smartphone it supports 4G LTE which is really impressive and has won the heart of many people. We have many benefits of 4G LTE over 3G like it is 10 times faster than the 3G, we can stream our videos way faster with the support of 4G LTE. Coolpad NX1 has an 8-megapixel camera with f/2.4 aperture and dual-LED flash. The camera does not have any interesting feature that amazed us. The pictures are acceptable given the price tag of the phone. It supports the gesture capture where we can auto capture the photo making a V-sign using the index and middle finger. The front camera comes with 2-megapixel shooter. The front camera does its job but it’s nothing special. The front camera also supports the gesture capture to auto capture the photo. Talking about the battery, it comes with 2000 mAh non-removable battery. The battery life is also average. We think that there are many 10K budget phones like Gionee P5 mini, Colors Pride P80 which supports battery up to 3000 mAh. I think the downside of this phone is the battery. Since it has a 2000 mAh battery, the battery drains quickly. 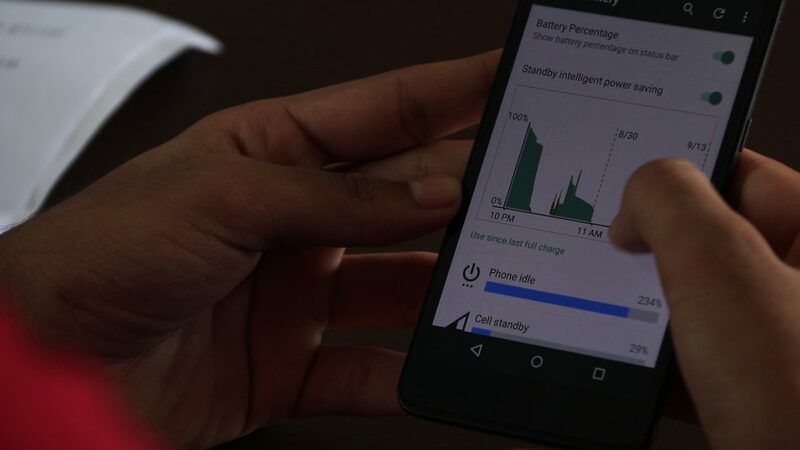 If the battery was a little more powerful than it would have been a perfect budget phone. 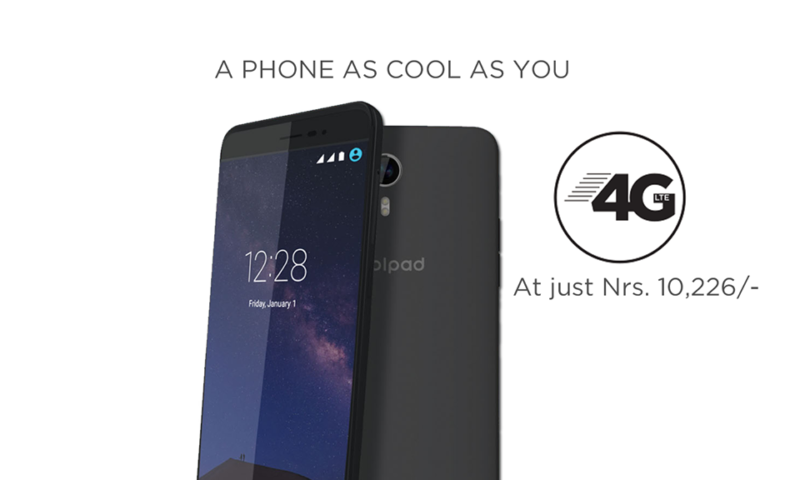 Coolpad NX1 was launched a couple of months back but unfortunately, it runs on Android v5.0 Lollipop. We don’t know why Coolpad stuck with the old version but one suggestion to the Coolpad, run with the time. We can also quickly launch google from the Coolpad NX1. For this, we should swipe up from the on-screen home button. Sadly we don’t get any other gesture on this phone to quickly launch different apps.Although the Android v5.0 Lollipop isn’t bad. If it had supported Android Nougat, people could get better UI experience. As we know Coolpad NX1 is a budget smartphone with some decent and some awesome features. The bright side of this phone is the awesome design. I am pretty sure people won’t believe that it is a 10,000 smartphone just from its looks. It comes with IPS HD display and the colors are also accurate. It is good to see it supports 8GB ROM and can be expanded up to 64GB.This phone has a better speaker as compared to other budget smartphones. And the best thing about this phone is the 4G LTE support which is very rare in the budgets smartphones. I think that the customer will appreciate this phone due to its slim & sleek design, great display, and 4G LTE support. 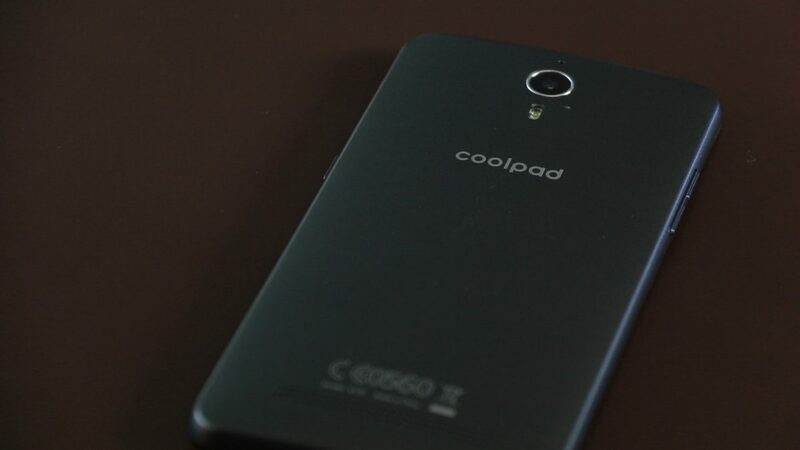 Coolpad Cool 1 Review - Is it Really Cool?